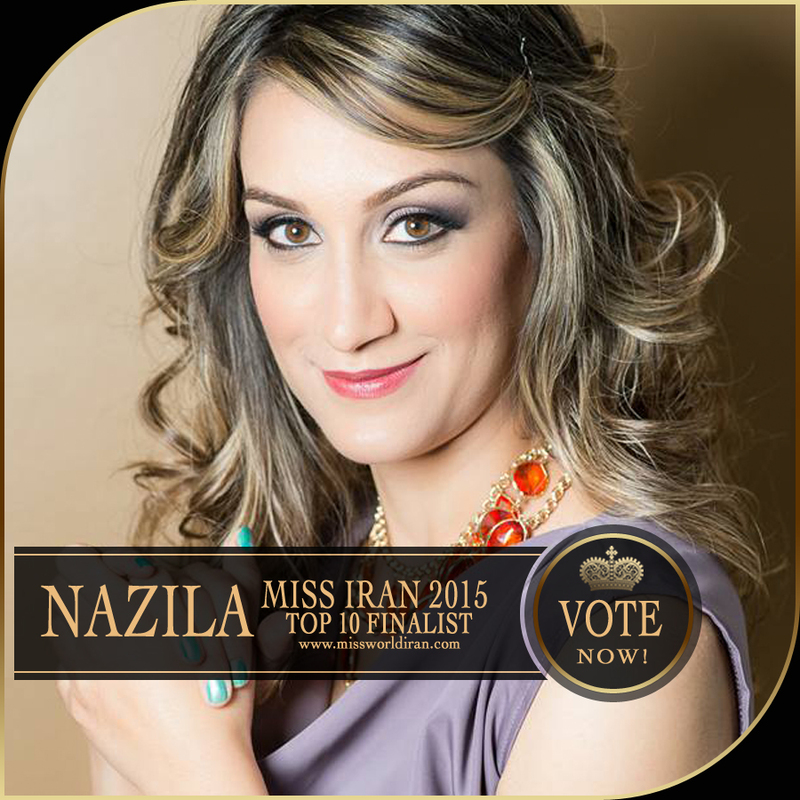 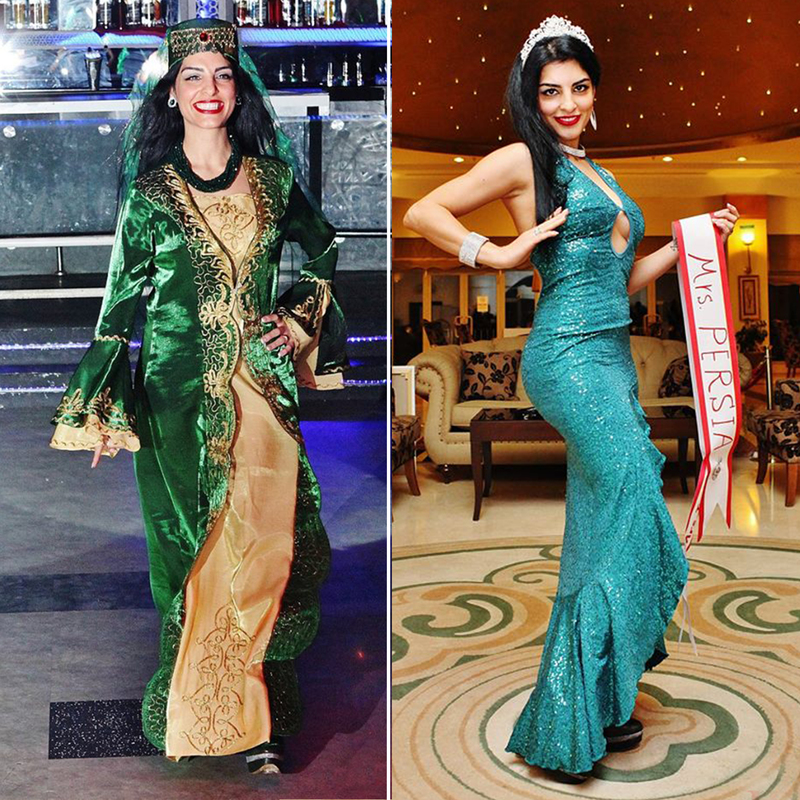 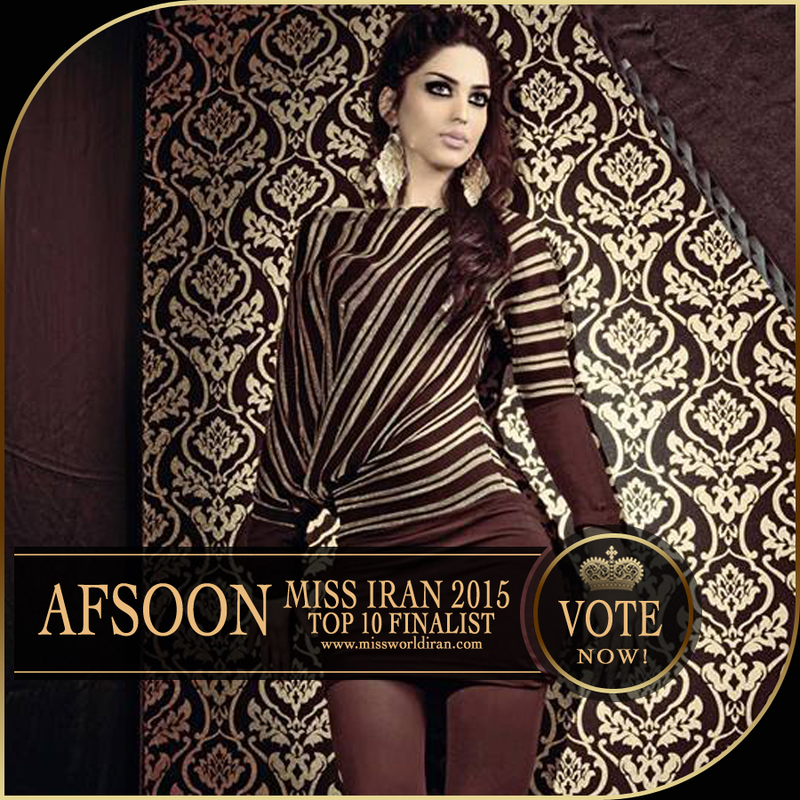 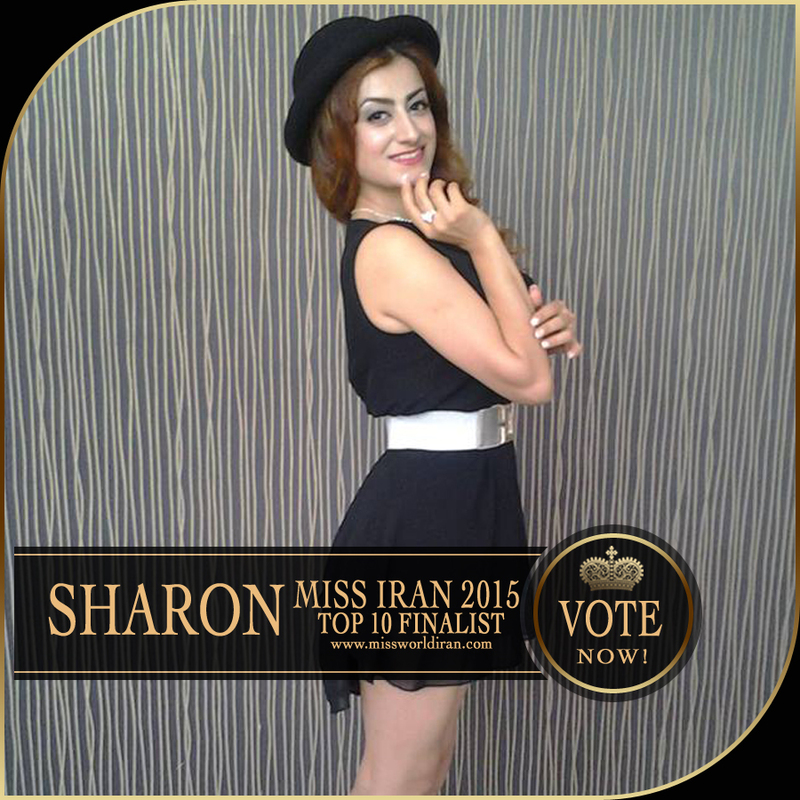 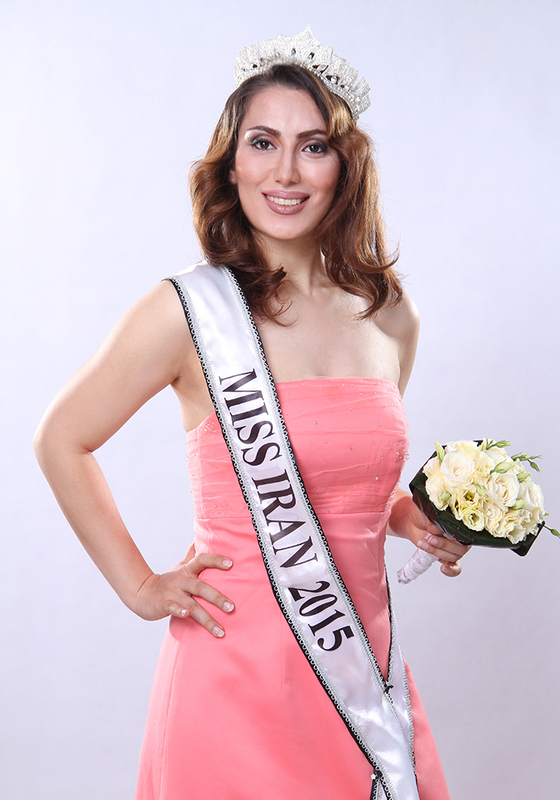 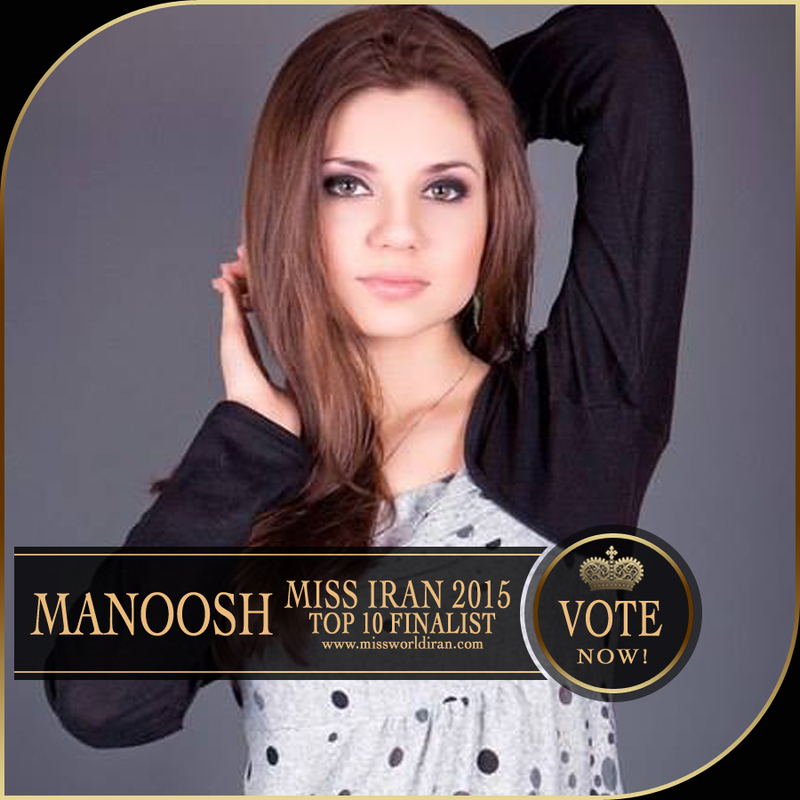 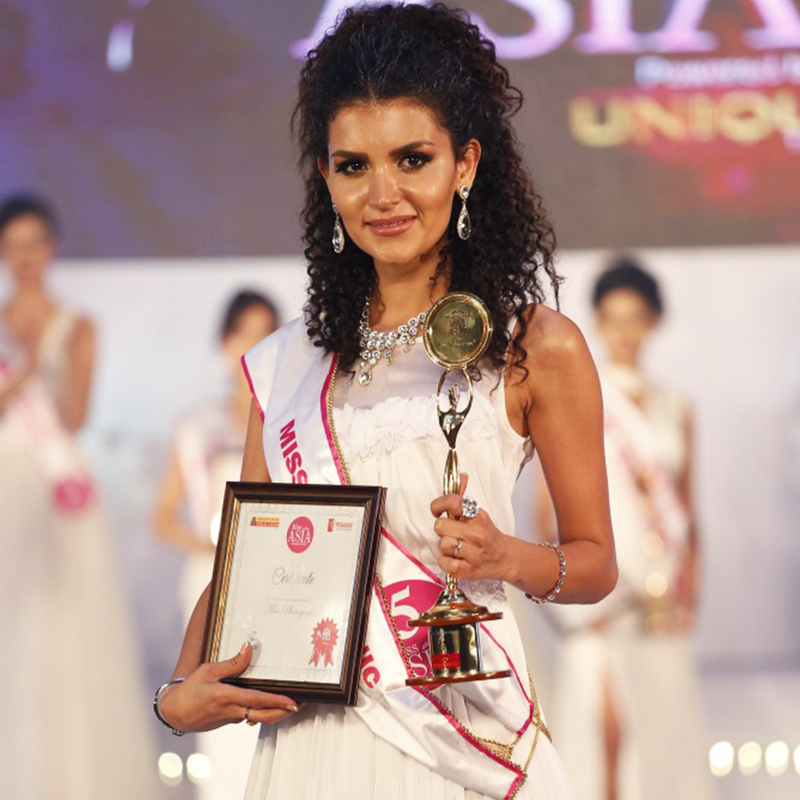 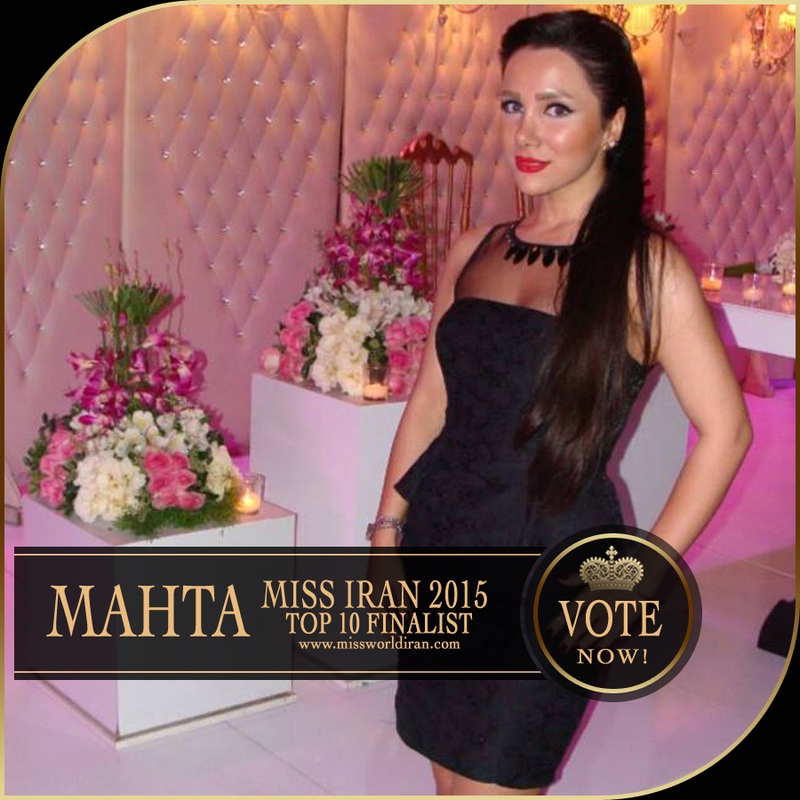 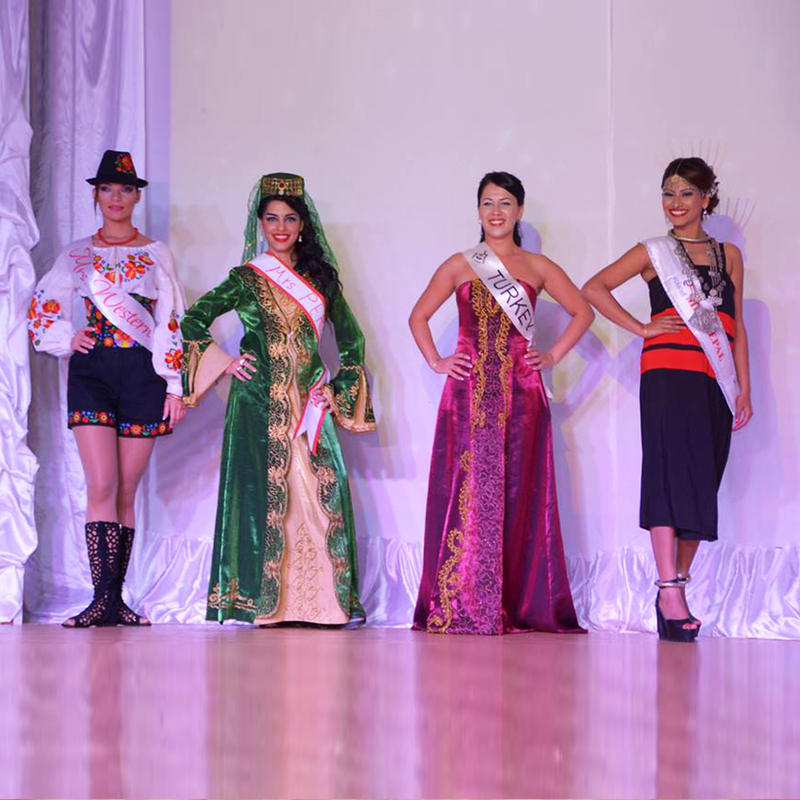 Atefeh Eskandari is Miss Iran 2015 who was born in 1990 in Khouzestan, Iran. 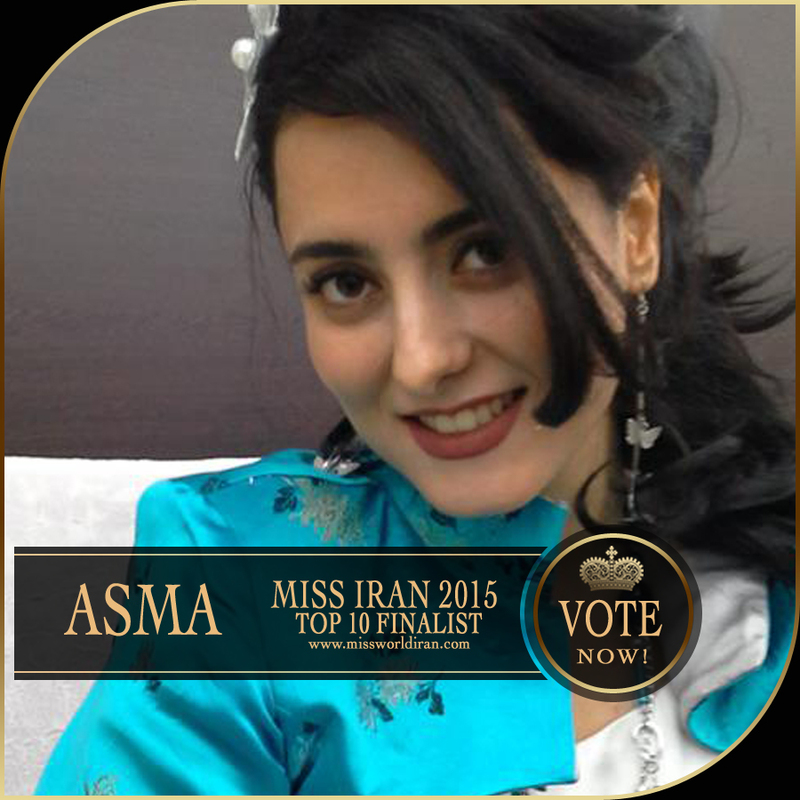 She graduated in Civil Engineering and she is seeking for related work opportunities in Iran or Dubai. 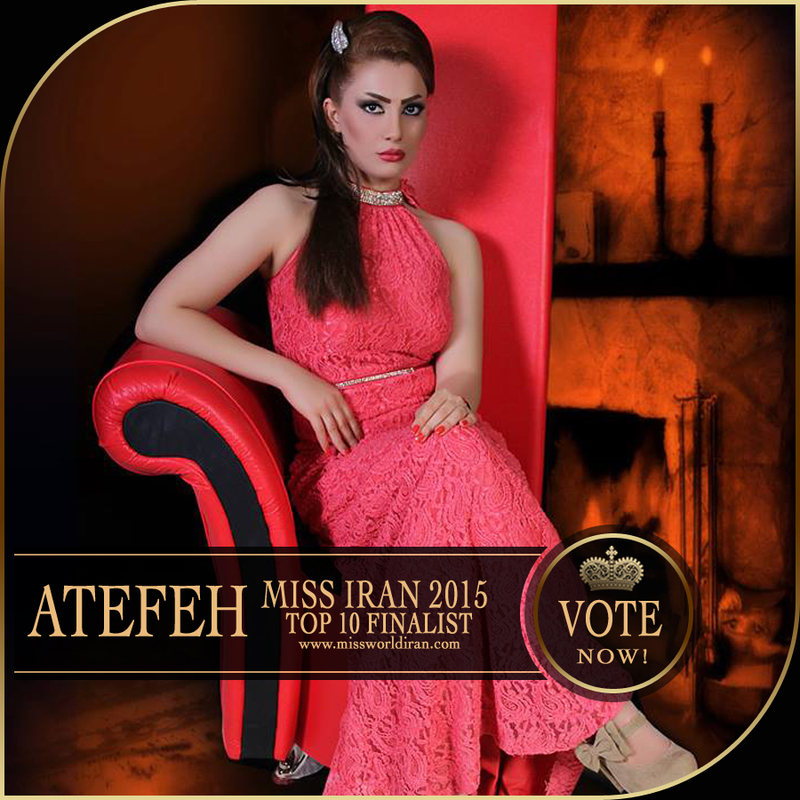 Atefeh’s interest are in dancing, music, singing, modelling and acting and she loves romantic movies. 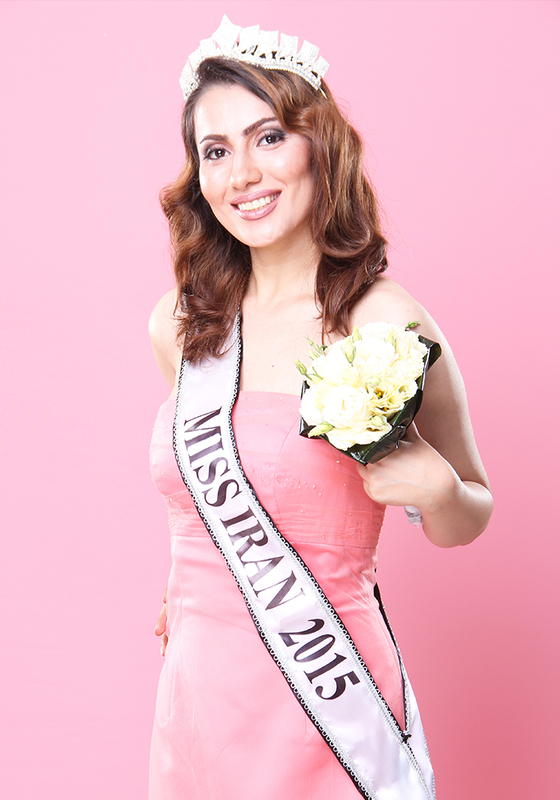 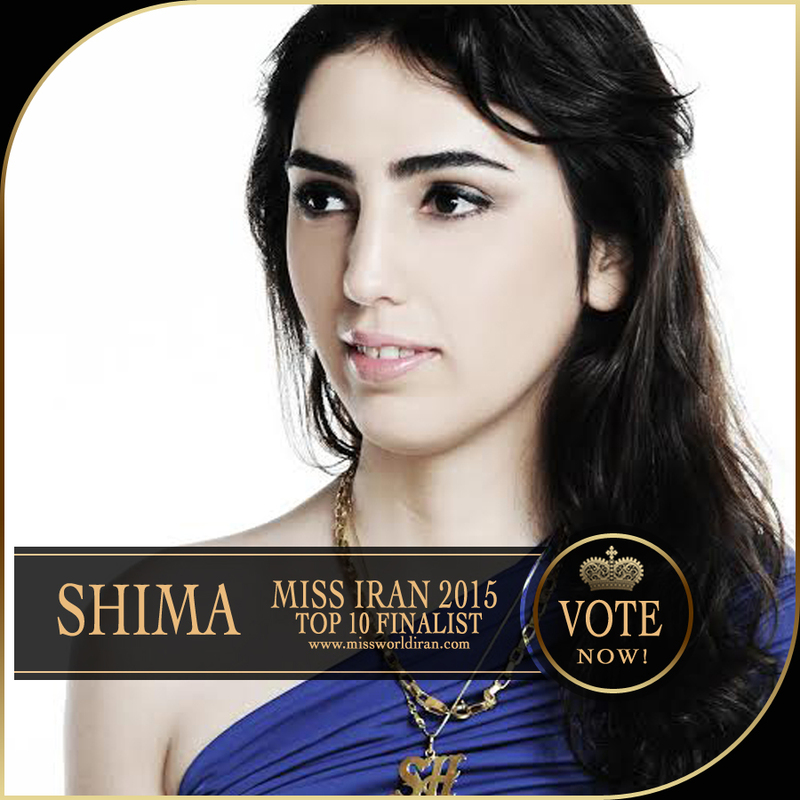 She believes in natural beauty, she likes celebrity’s lifestyle and love studying about Iran’s history. 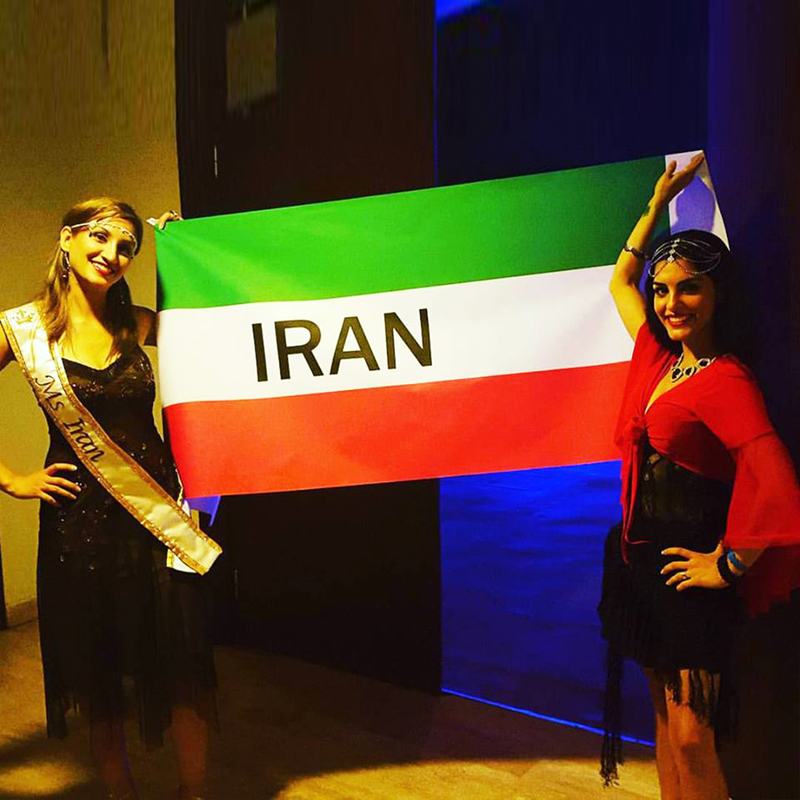 Atefeh joined Miss Iran competition because she would like to showcase her talents to all over the world and show that Iranian women are strong with beautiful hearts. 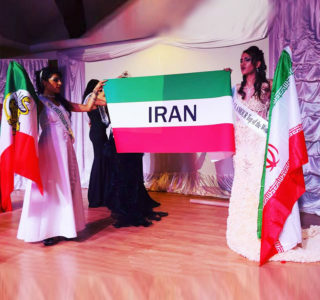 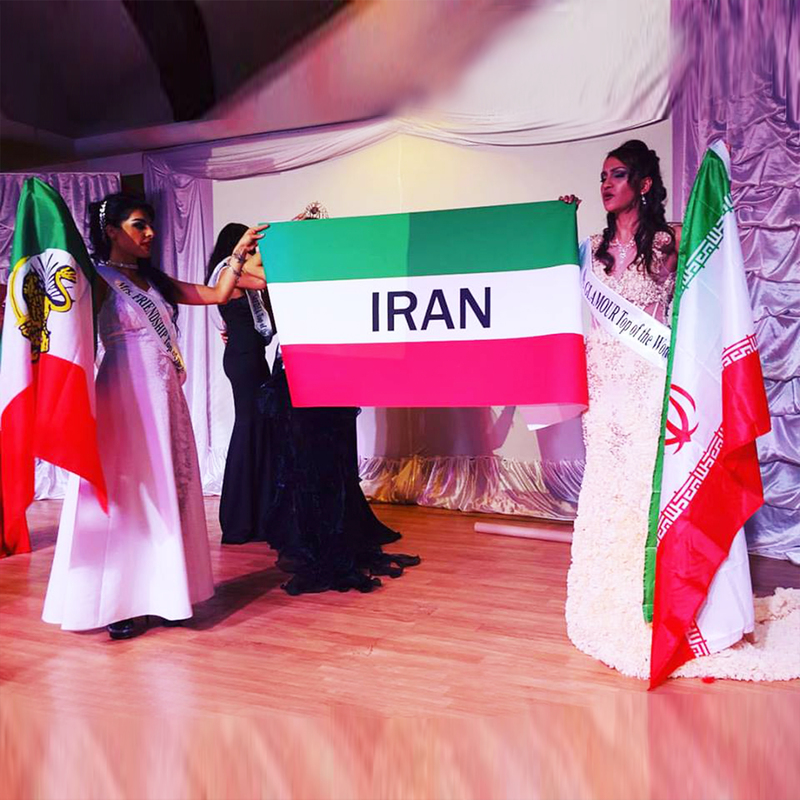 She believe Miss Iran competition is very important for Iranian women as it can bring many opportunities to support and connect them to the right direction for their future goals.